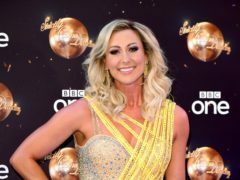 Strictly Come Dancing star Faye Tozer says training for her performance on this weekend’s episode has left her “bruised and battered”. 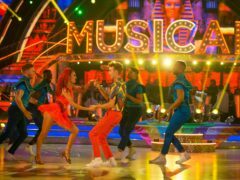 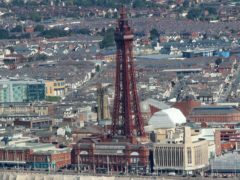 Strictly Come Dancing’s Stacey Dooley says the show has been an “amazing” remedy to her “harrowing” job as a documentary maker for the BBC. 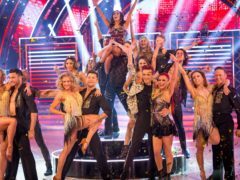 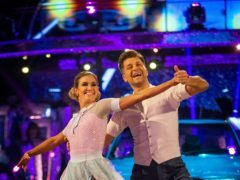 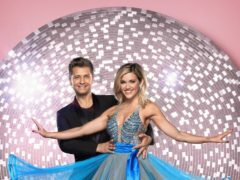 Pussycat Dolls star Ashley Roberts and Steps singer Faye Tozer have rocketed to the top of the leaderboard after impressing with their Strictly Come Dancing debuts. 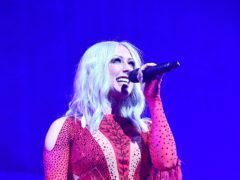 Steps star Faye Tozer has said she was “knocking on Strictly’s door for years” and is thrilled to finally get on the BBC show. 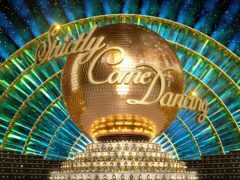 Steps star Faye Tozer is set to take part in this year’s series of Strictly Come Dancing.